75+ Fiverr clones when you want to have more succes for your gigs! 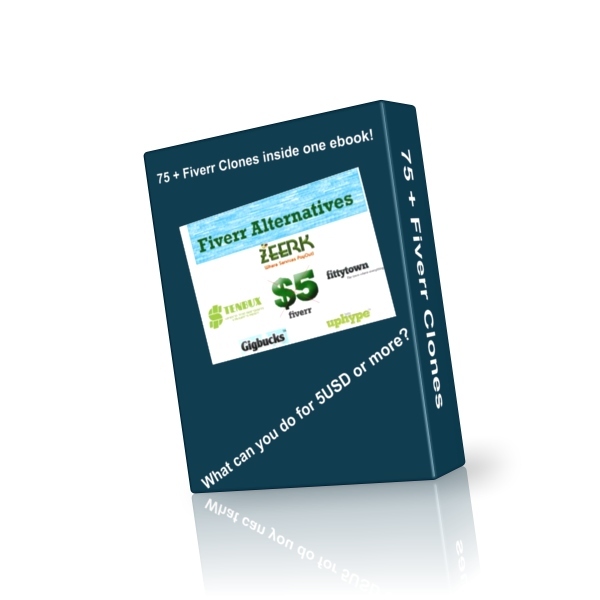 Plenty of clone sites just like Fiverr to sell your work! Get more visitors for your gigs sell your stuff on different sites. See it like the power of Fiverr x 75+ is equal big money. All links are tested and working in this ebook.